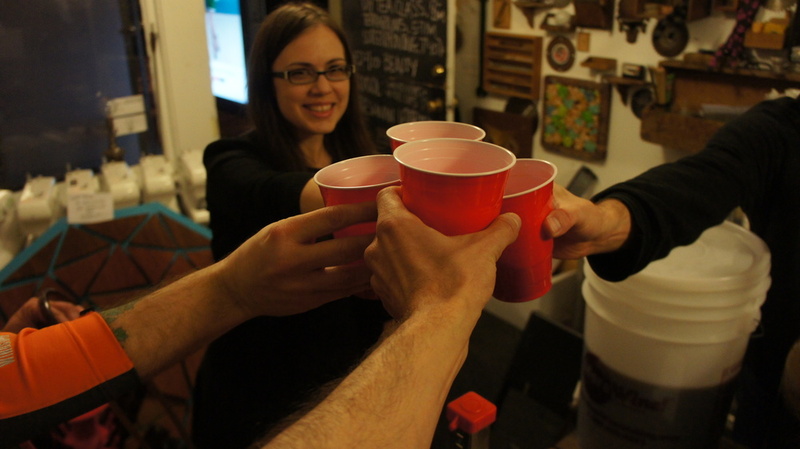 Learn to brew in San Francisco's best home-brewing classes. 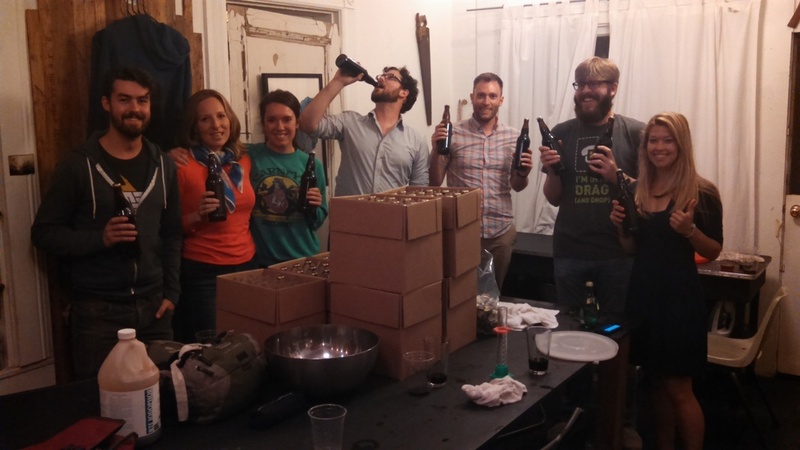 Brew It Yourself is San Francisco's only hands-on home-brewing class where you take home beer you made. 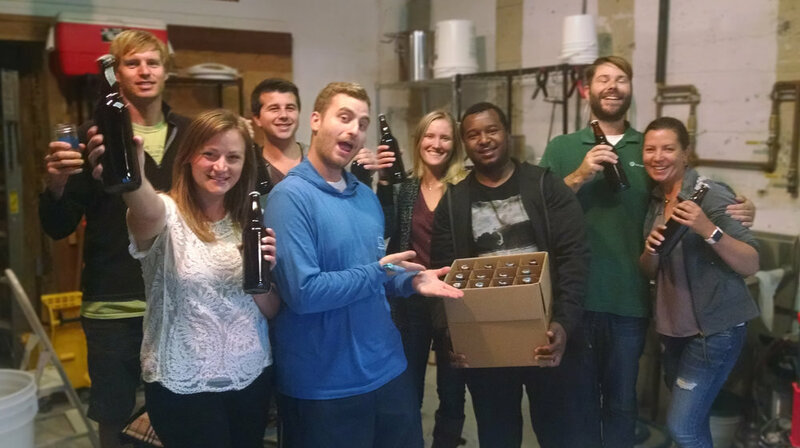 You'll get your hands dirty as we brew beer from beginning to end, no shortcuts. 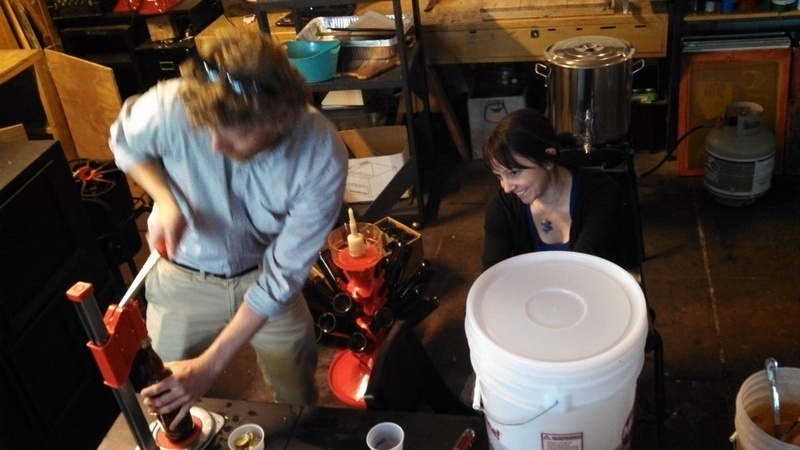 This is the only class in the Bay Area where you learn to brew from a professional brewer. Your instructor, Jason Beck, has worked hard to apply the principles and practices of the professional brewing world to home-brewing. Jason is the owner and Brewmaster of Mercurius Brewing. Learn more about Jason. Liquid Bread Magazine did a great article about our classes that you can read. 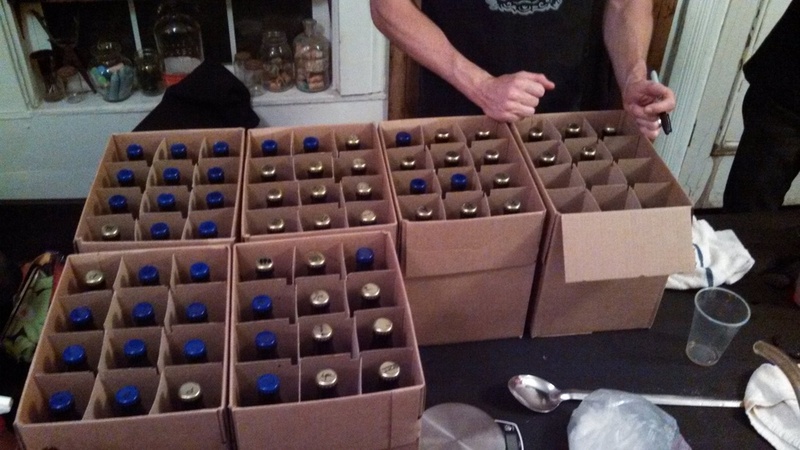 You'll be surprised at what a great beer you can make at home, with just a little knowledge. Learn the basics in this hands-on class, and go home with the confidence to make a flavorful batch of beer to share with your family and friends. 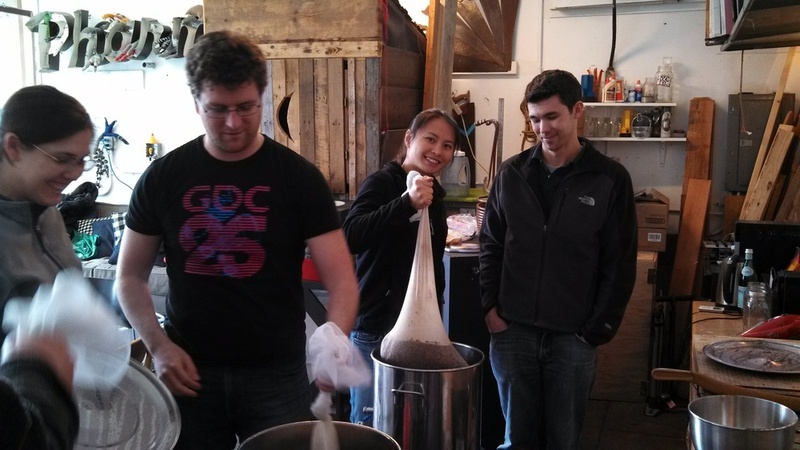 Got some brewing experience under your belt and want to take it to the next level? Dive into full-grain brewing and learn some cool techniques you can't learn anywhere else.